As a successful Silicon Valley socialite, she had it all, except happiness. 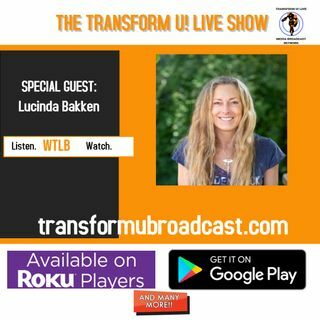 “We’ve been sold the idea that certain material success will bring happiness, but in fact, many people end up feeling drained, unfulfilled, and even depressed,” says Lucinda Bakken White, author of Confessions of a Bone Woman: Realizing Authentic Wildness in a Civilized World. White says the real answer to finding balance and happiness is reclaiming your “inner wildness”. We’re all a part of nature, and reconnecting ... See More with that essential part of ourselves allows for true transformation.